Oh, good. 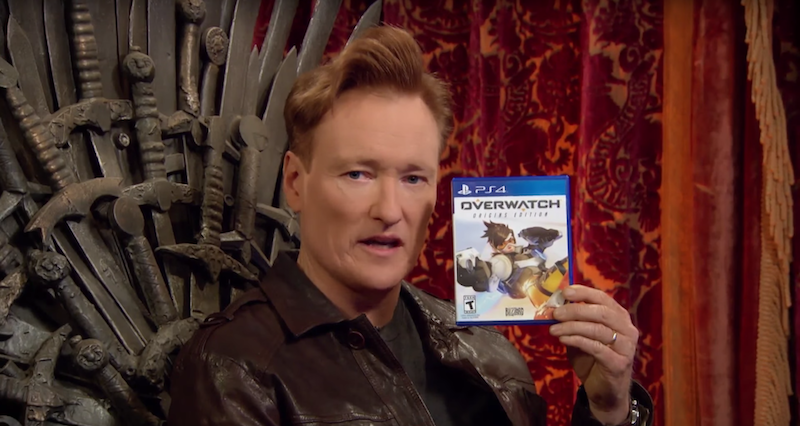 TBS may turn Conan O’Brien’s “Clueless Gamer” sketch into a whole TV show. The Hollywood Reporter learned yesterday the sketch is being developed into a series. 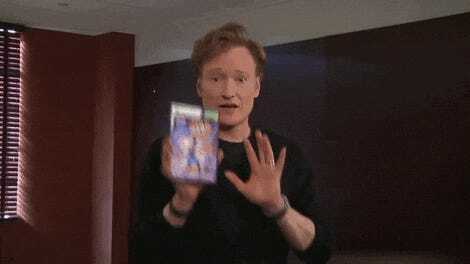 Conan may not actually host Clueless Gamer himself, although he will be the executive producer. Seems like a win-win: big games get free publicity and the Conan team can keep up the farce that beautiful, famous people don’t “get” video games.